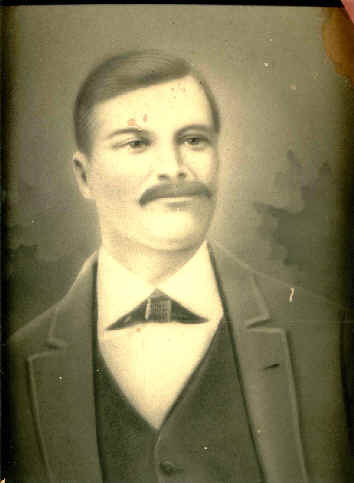 Macij (Mathias) Okonski was born February 23, 1844 in Slabomierz , Prussia - Poland . 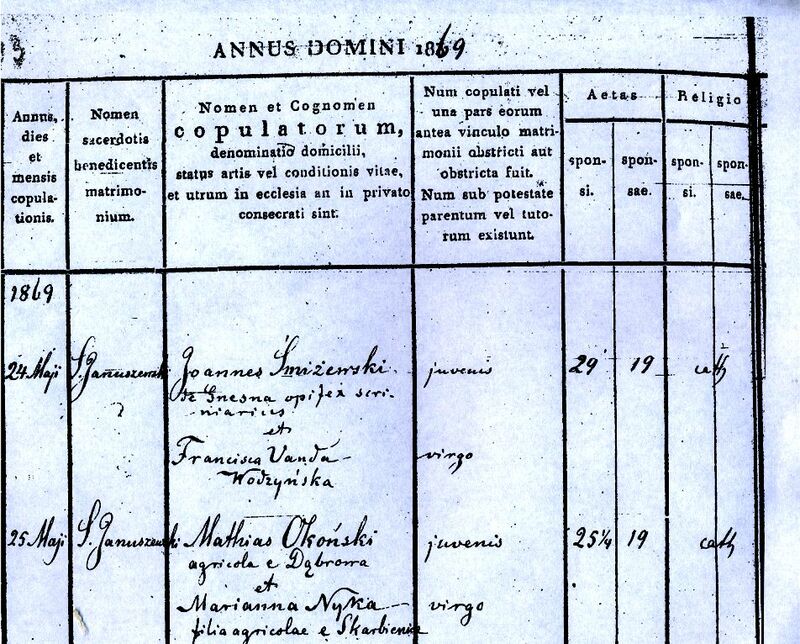 Macij Okonski was one of ten children born to Jacob Okonski who was married to Marianna Majchczak on January 27, 1823 in Gorzyce , Prussia - Poland . His mother was born on June 8, 1806 in Dochanowo , Prussia - Poland . She was daughter of Adalbert Majchczak and Regina Majchczak. 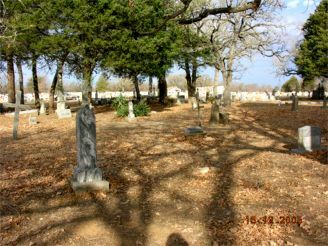 Macij’s dad, Jacob, died on January 3, 1845 in Slabomierz , Prussia - Poland . Macij brothers and sisters were Valentine, Rosalie, Wawrzeniec, Anna, Joseph, Paul Michael, Adalbert and Simon. Macij was the youngest of the ten brothers and sisters. 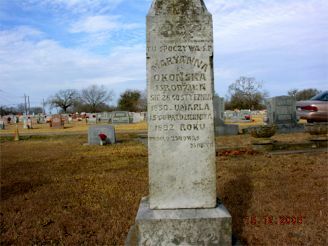 He married Marianna Nyka on May 25, 1869 in Znin , Prussia - Poland . Marianna Nyka was daughter of Joseph Nyka and Barbara Cieslak and was born on January 29, 1850 in Skarbience, Prussian-Poland. Macij and his wife Marianna and their son Joseph Okonski arrived in New York City on the vessel Cambria on October 4, 1873. Macij, Marianna, and Joseph appeared to have stayed in Pennsylvania for 7 or more years. Macij arrived in Bremond during the 1880’s. 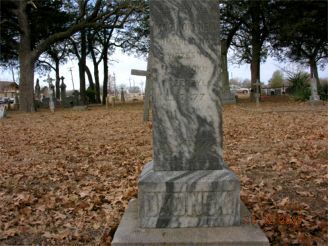 Marianna died October 15, 1892. 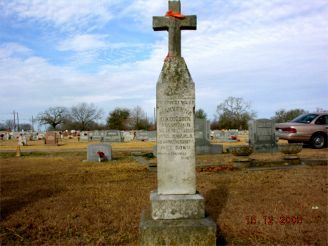 Macij remarried to Michaline (Annie)Jerzek Foyut on January 25, 1893 in Bremond Texas . His stepchildren were Josie, Lena , Techler, Mary and Stash Foyut. 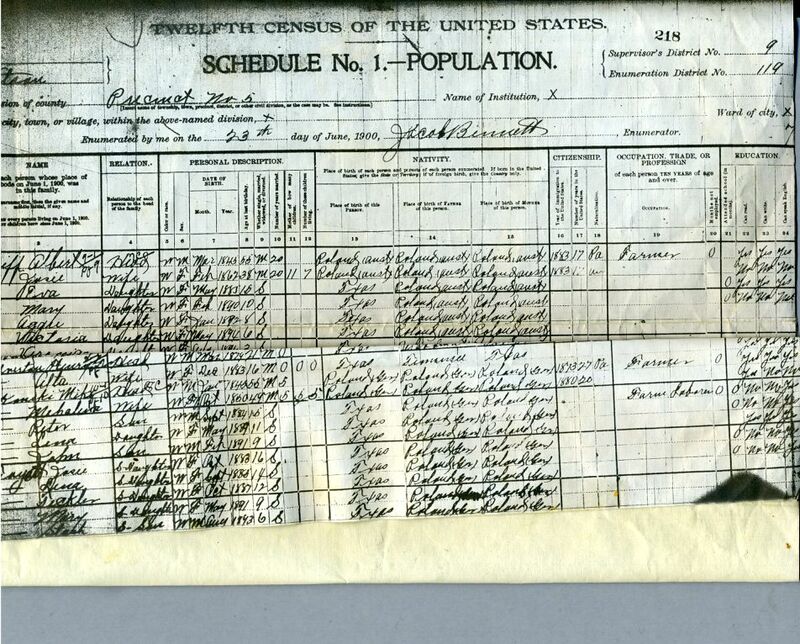 The 1900 United States Census shows the children Peter, John and Helen still living with them. The other children Joseph, Josephine, Catherine and Stephen were not listed on the 1900 Census.